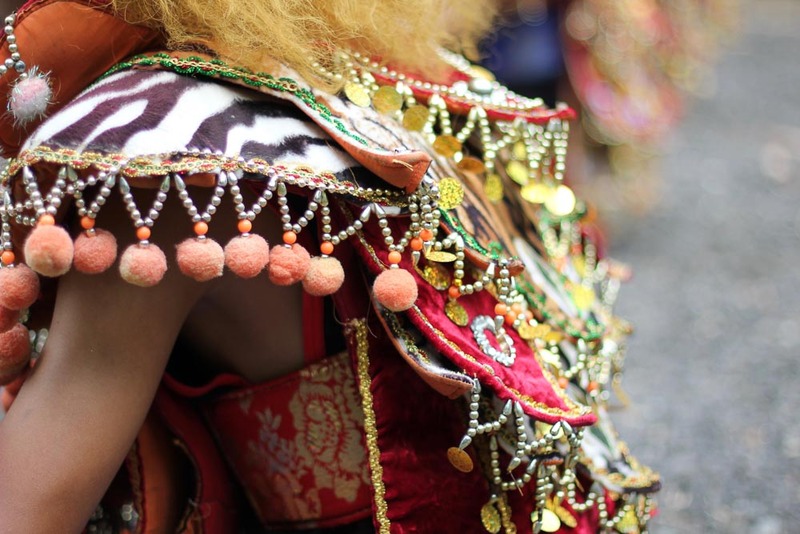 Museums, temples, traditional dances… all these cultural activities are often less of a priority to many tourists. I’m not a big fan of culture, and some historical artefacts do feel ancient in today’s modern world. 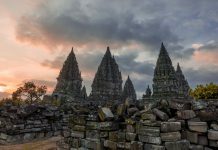 Yet, when exposed to the many cultural activities in Yogyakarta, I got to experience a more humble, and refreshing side of this city. On hindsight, it even felt as if Yogyakarta had written me a personal letter, and I got to peek into its past secrets. Culture is the heart of a country, and knowing more would make you feel more like a local traveller than a tourist. 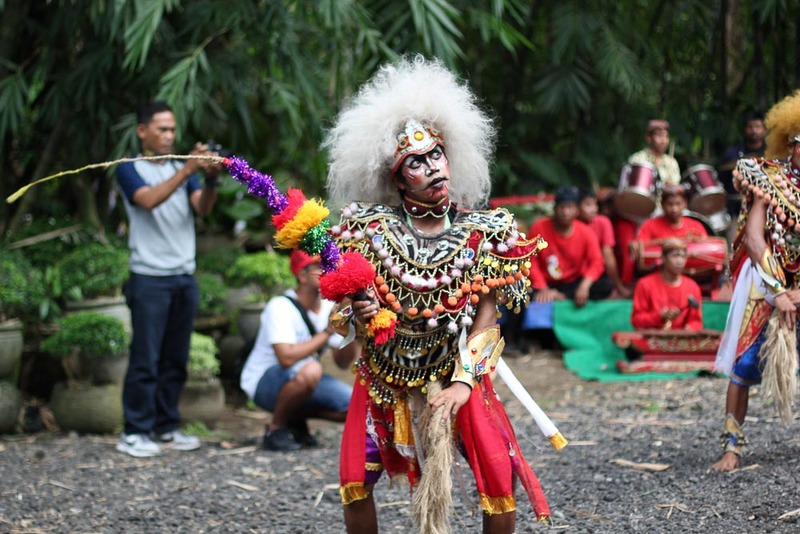 Whether you’re a culture vulture, or a friend tagging along, here are 7 different ways to experience cultural activities in Yogyakarta! 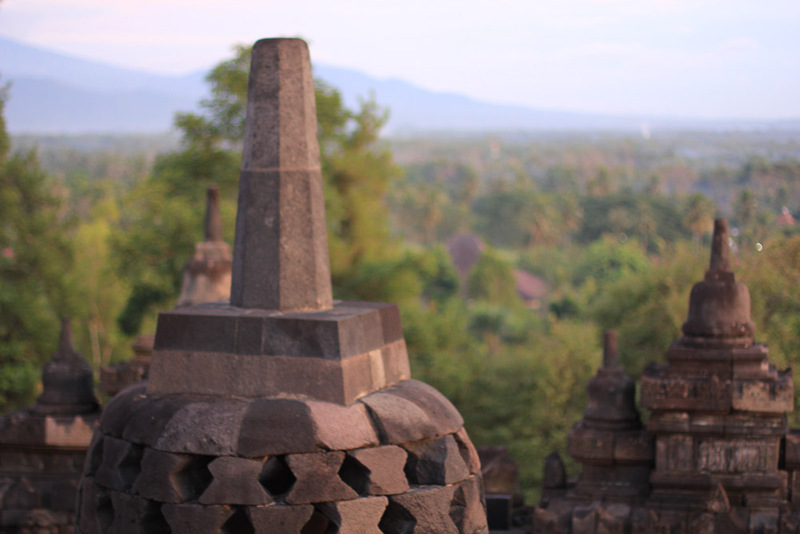 The first thing that comes up on Google when you search ‘Yogyakarta’ would often be the Borobudur Temple, which has become an iconic symbol of Yogya. 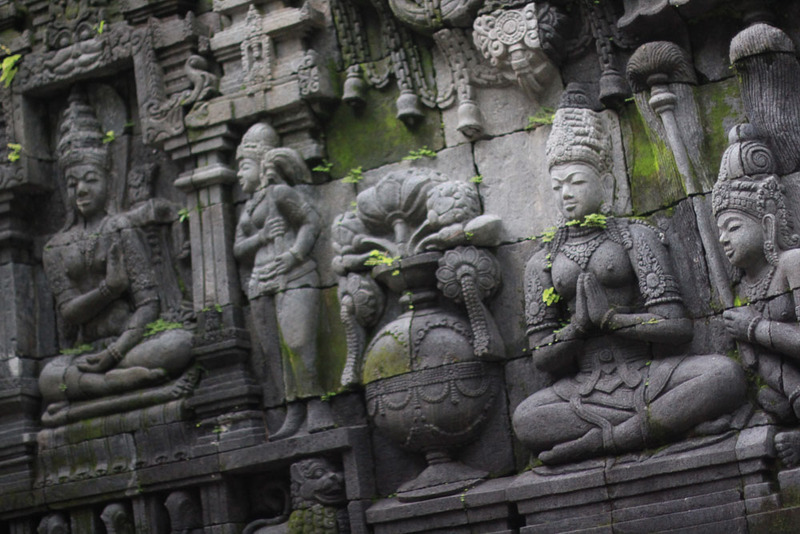 This temple is a UNESCO World Heritage Site and is also the world’s largest Buddhist temple. It is decorated with six square and three circular stupas, with a central one overshadowing the entire monument. As the temple is a symbolic monument of Buddhism, many tours are provided to allow tourists to better understand this sacred religion. 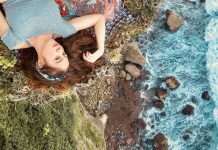 An interesting twist to visiting this popular site would be to wake up at the crack of dawn, just to catch the sunrise. We woke up, groggy-faced and dazed at 3.15am, truly wondering what was worth missing our beauty sleep for. 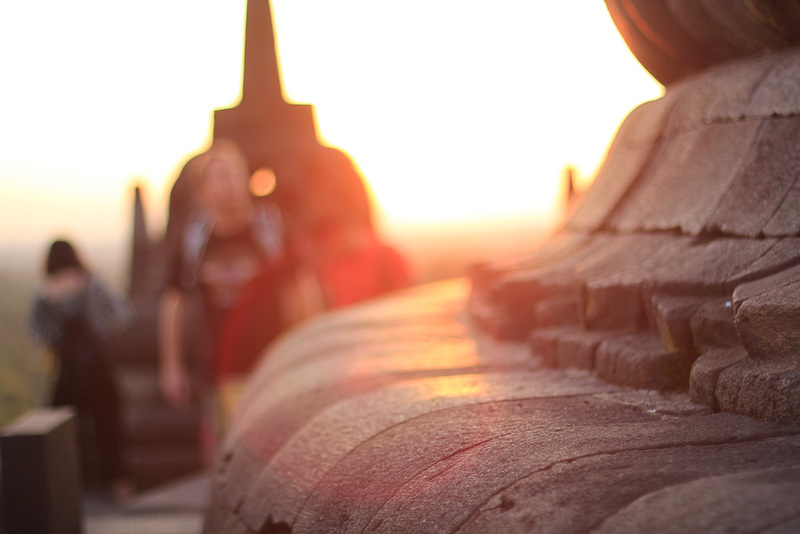 Our curses were immediately silenced by the beauty of Borobudur in sunrise. As time slowly passed by, the Temple was basked in a soft orangey glow, while the majestic Mt. 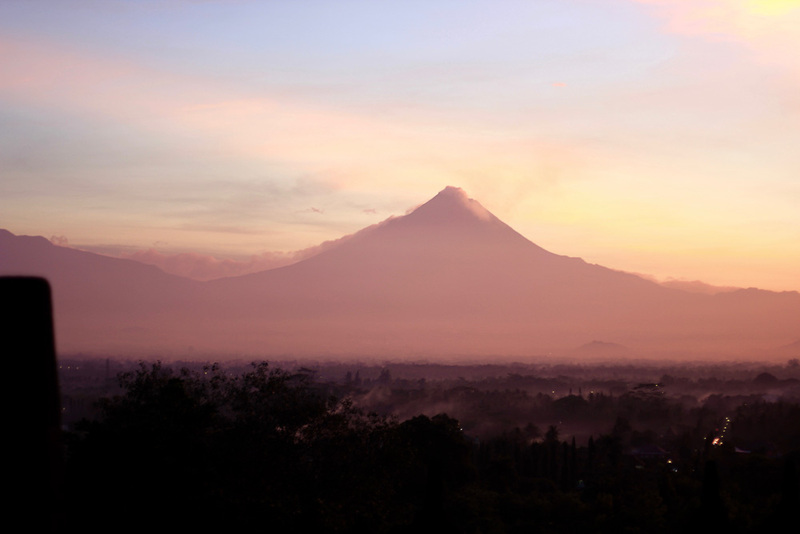 Merapi stood towering in the background. The panoramic view was extremely breathtaking, and I would highly recommend this as a cultural Yogyakarta activity to experience. Pro-tip: Make sure to arrive by 4.00am to avoid the crowd, and catch picture perfect shot of the sunrise. 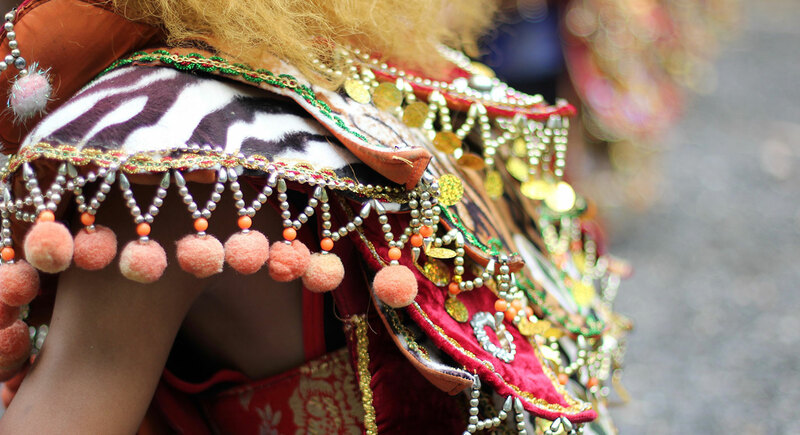 Embellished in detailed, colourful costumes, wigs and bold make-up, the male dancers of Jathilan get fully in character once they step into an open space for their performance. Led by a whip-bearing ringleader, the group of dancers enter in rhythmic unison while riding on wooden horses. 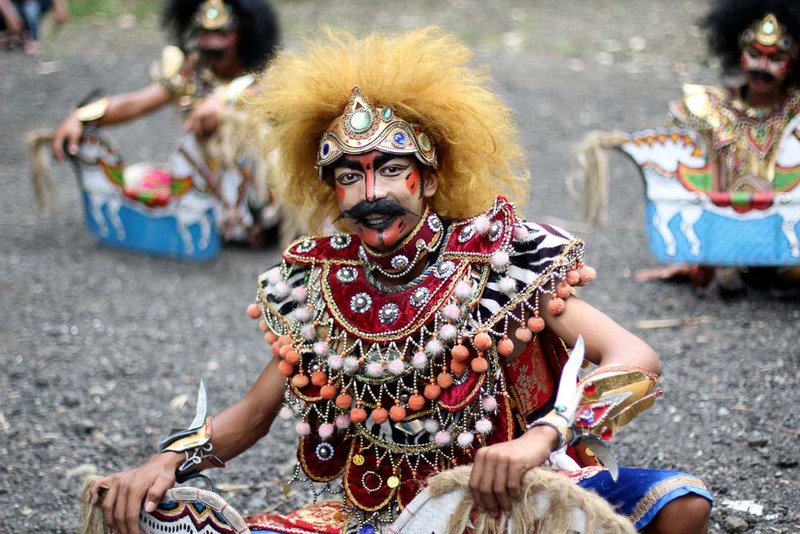 This traditional Javanese dance features slow, exaggerated movements and the most unique part is when a dancer becomes “possessed” or in trance. Music for the dance is also played by the locals themselves, and a huge crowd of villagers would gather to watch the show. The best part? You can join the men and unleash your inner dancer self like I did! Unabashed and daring, I donned on the costume and tapped to the beat with the other 9 men around me. Don’t be afraid of not knowing the steps, as the villagers will make you feel right at home. Make the most of it: Volunteer to join in the dance, or talk to one of the locals for a more meaningful experience. Formally known as the Keraton Ngayogyakarta Hadiningrat, the Keraton or Kraton, is the Royal Kingdom where the Sultan lives to this day. 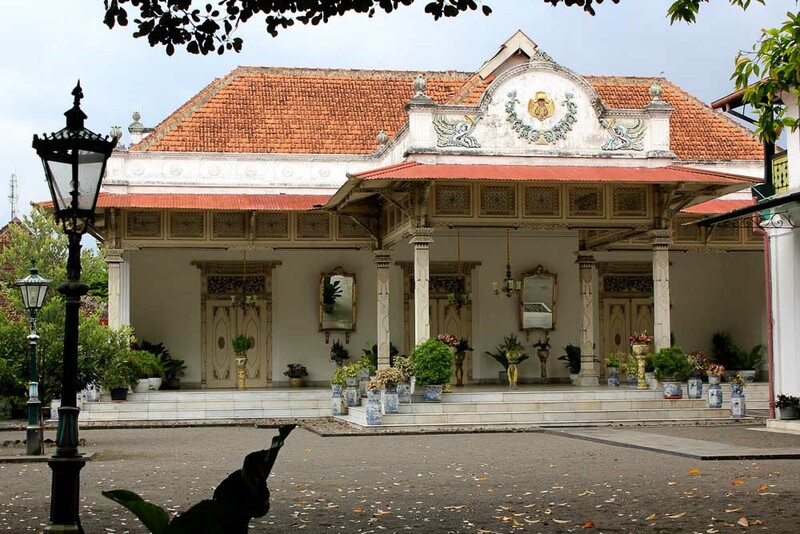 This palace now serves as a cultural centre for the Javanese, and is also open to tourists who are interested in royal artefacts, clothing and sculptures of Yogyakarta’s past. Interestingly, the people who work in the Royal Kingdom are called abdi dalam, and were specifically chosen to work here. Although these servants do not bring home a high salary, being the ‘Chosen One’ is viewed as a great honour, and many would be more than willing to serve in the Keraton. 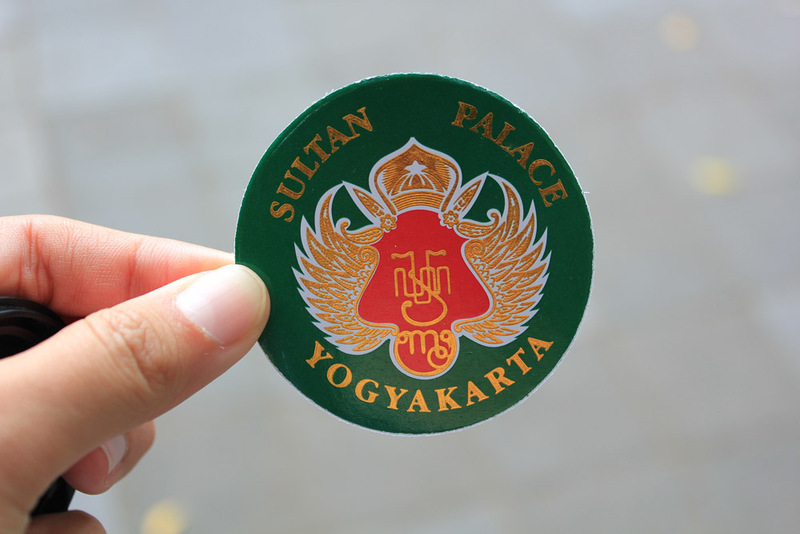 Although there weren’t any rules or signboards around, the Kraton had an unspoken atmosphere of royalty and respect. Make the most of it by: Taking a photo with the Chosen Ones, you never know when it may come in handy! 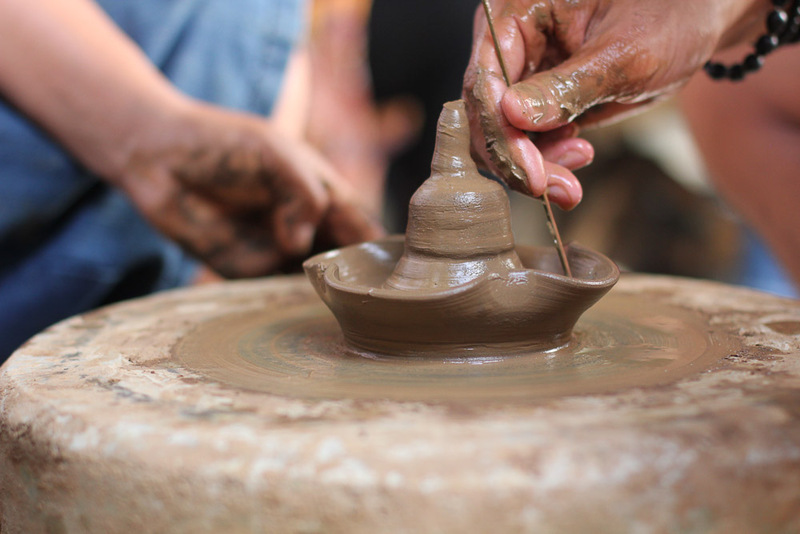 Ceramic, pottery and handicraft are iconic of Indonesia, as it is one of the main ways that locals earn a living. As such, there has been many avenues where you can immerse in their culture, and actually try making a ceramic pot yourself. 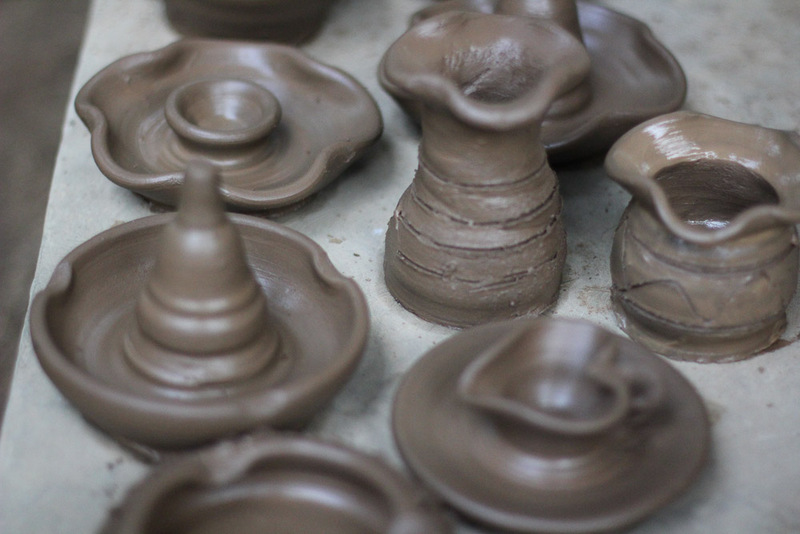 Under the guidance of experienced craftsmen in the village, you will be able to mould your very own claypot in just 10 to 20 minutes. I made a heart-shaped pot while being hand-held by an old lady. Although I barely understood what she said, her seasoned experience allowed me to make my very own pot in just 10 minutes! If you want a more wholesome cultural experience, you can also try a leather workshop or a woodcarving class. 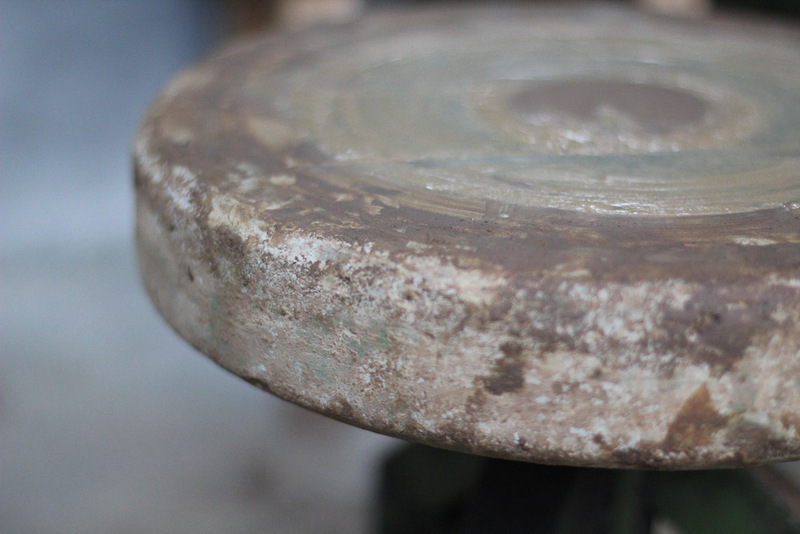 Pro-tip: As you’re allowed to bring your pottery home, be creative and make something you can use! 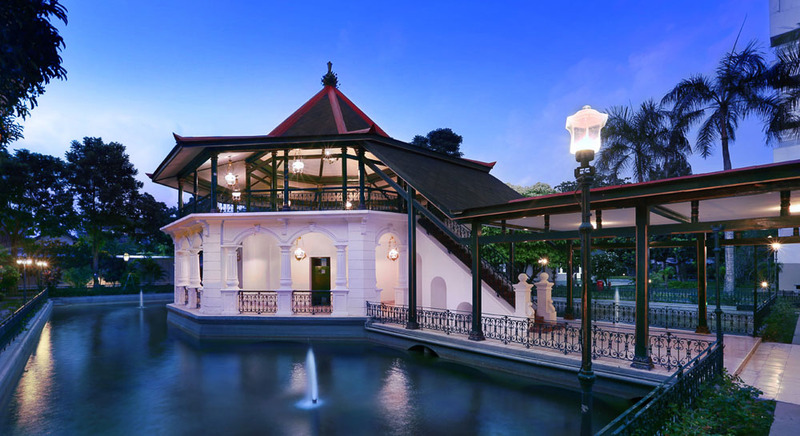 The Royal Ambarrukmo Hotel is unlike many hotels in the city as this plot of land was once owned by the Sultan of Indonesia. Since then, this land had been passed down for generations and has finally become what it is today. Boasting of a strong heritage and rich cultural background, the hotel features museums, sculptures and mosaics dedicated to the transformations of Yogyakarta in the past century. A unique point of the Royal Ambarrukmo is its Royal High Tea Ceremony, as the procession can only be held in this hotel, due to its prestige of being a royal ground. It is a very formal ceremony and the servants will treat you with utmost respect while serving the tea and snacks. If you’d like to retrace the steps of the Sultan, you should visit the hotel and stay for a night or two! 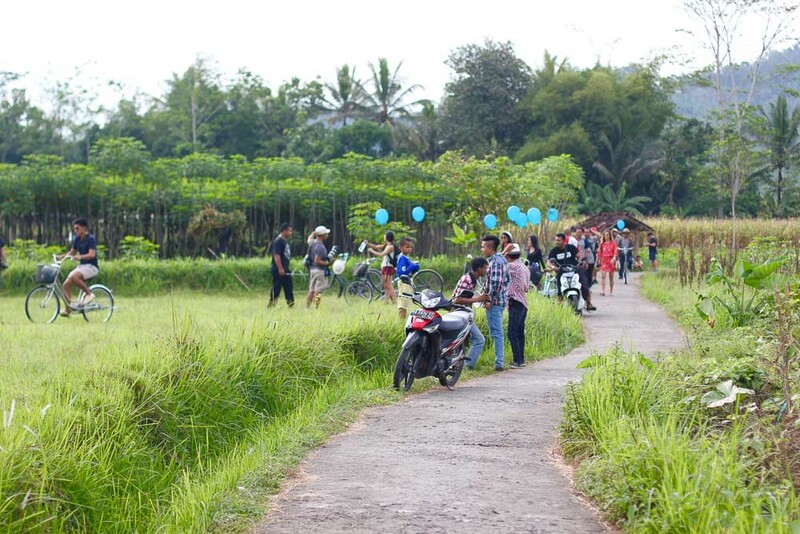 Cycling is seen as a normal activity for everyone, but trying this in Magelang will be akin to walking into a postcard. Simply scenic, breathtaking and endless, you’ll get to embrace the view while peeking into many of the locals’ houses. With a single blue balloon attached to each of our bicycles, and I felt as in we were cycling in an adult playground! 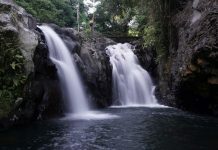 If you’re looking for a short getaway, or a solo adventure, this may be the perfect fun for you. Also, don’t be afraid of ‘trespassing’ as the people of Yogyakarta are one of the friendliest people I’ve met thus far! 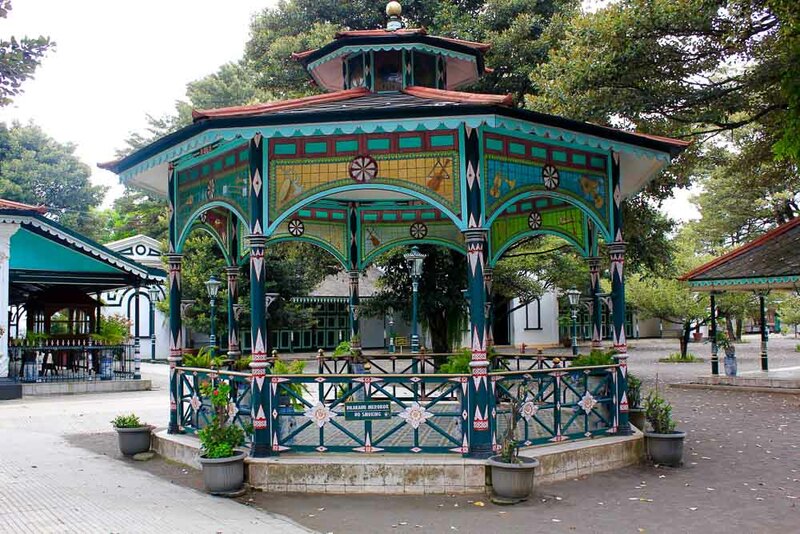 Make the most of it: Take a break and play soccer with the children, or even visit one of the locals’ houses. 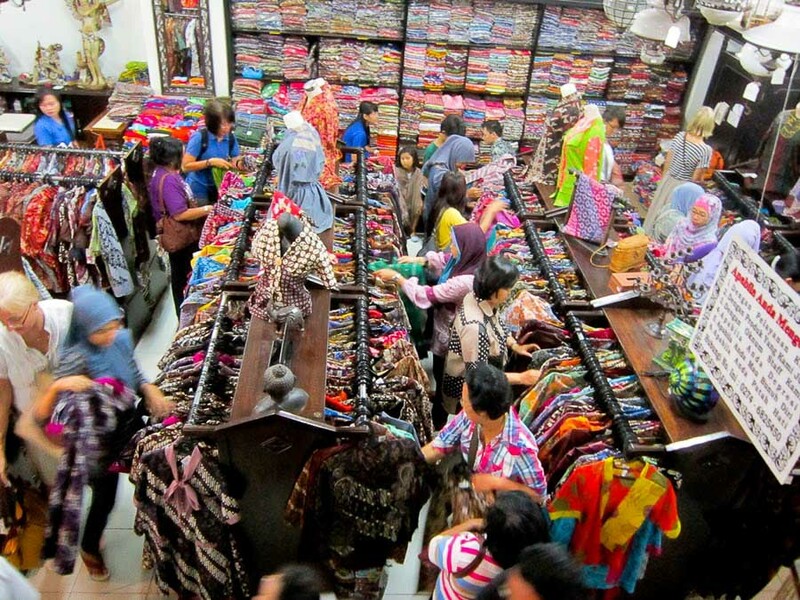 Batik-making can be found everywhere in Yogyakarta, and is a highly valued activity in this humble city. With precision and fierce concentration, these batik pieces often feature detailed and intricate designs. 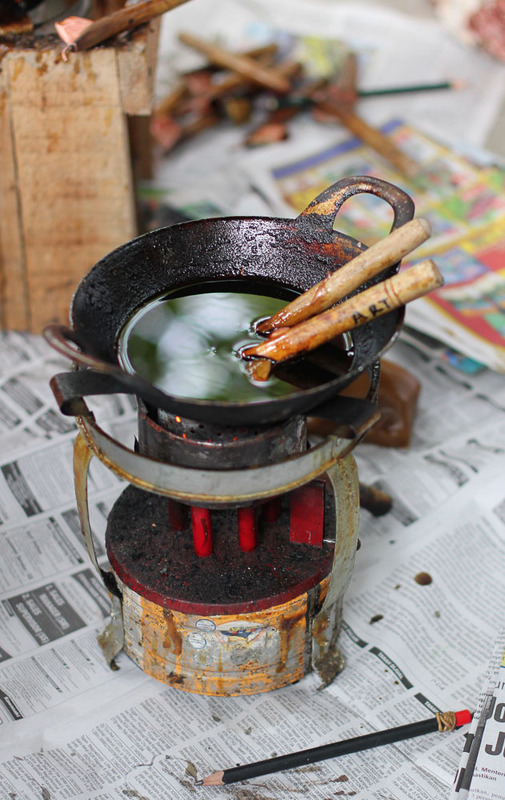 Often, the locals will be willing to share about their culture and their methods of making batik, making this one of the top cultural activities in Yogyakarta. 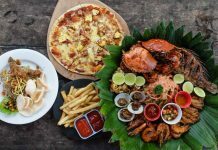 An intriguing fact about the Hamzah Batik Mirota Batik is that it was started by a transgender called Raminten, and today, the third storey features a restaurant served by transgenders only. There are even transgender shows for entertainment while dining! Make the most of it: Design your own personalised batik to wear with your daily outfits. 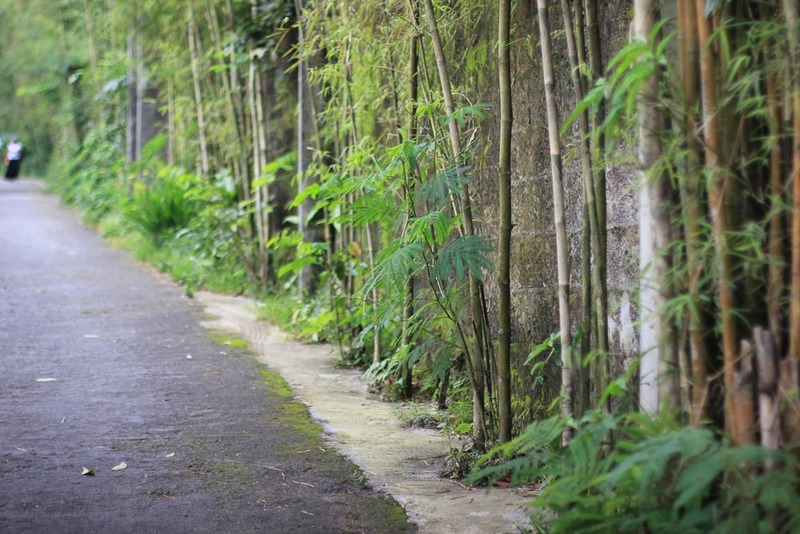 Stepping into dark, cobbled alleyways, the Ullen Sentalu is a one-stop museum that allows you to walk through Yogyakarta’s memory lane and better understand the leadership of Indonesia. 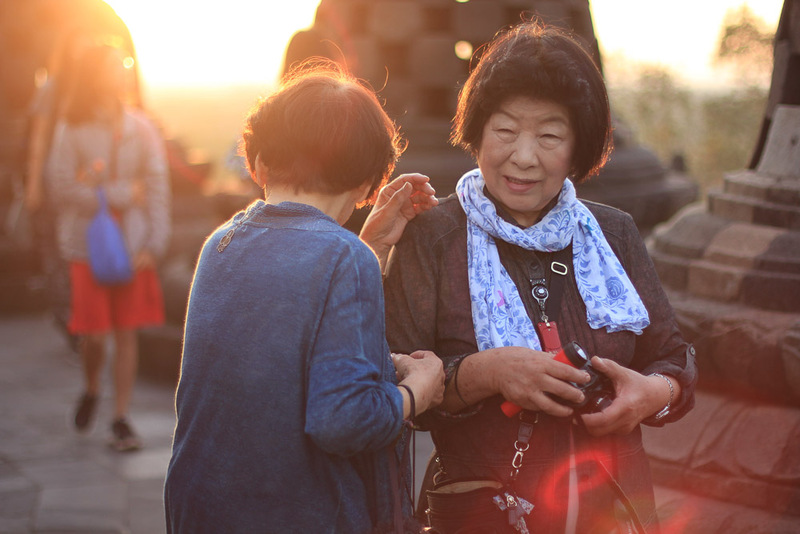 Basing its guided tours on the life stories of each Sultan, the entire place is chronologically planned to let you experience life of Yogyakarta through the years. My favourite leader in the Yogyakarta family line is Princess Gusti Nurul, also known as the prettiest princess of her time. Though women in Indonesia in the past were supposed to be second to men, this Princess ignored all traditional expectations and did what she loved. Horse riding, tennis, swimming, and even rejecting the hand in marriage of many princes, this Princess became a role model to many in Indonesia. Time to rebel and live life to its fullest too! To note, photos are not allowed here except for an allocated area at the end of the tour. Make the most of it: Challenge yourself to remember three facts about the Sultan. The Yogya experience does not stop here. 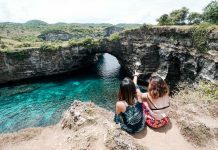 Get your gears ready and explore the hidden gem of Indonesia, starting with these 11 breathtaking locations. What do you personally think of cultural activities? Share them with us in the comment section below! With a passion for heartfelt stories, Jia Qin dreams of travelling across borders to write about the things that matter. Be it hitting the roads or going off radar, she hopes to shed light on the ones less known and heard. 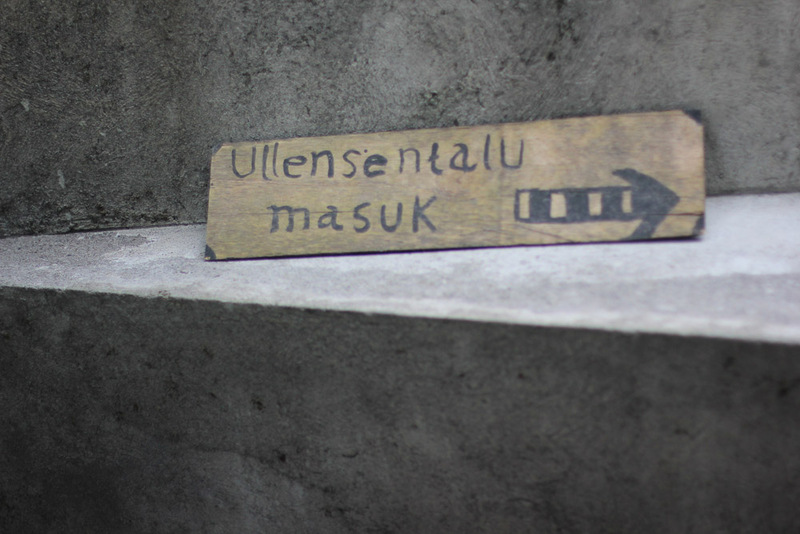 The name of the museum is Ullen Sentalu. 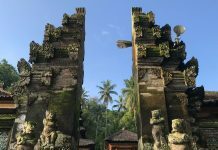 “Masuk” is an Indonesian word means entry/entrance gate. So, in the picture showed, the Ullen Sentalu Masuk literary refers to entrance gate to the Museum of Ullen Sentalu.